Born Charles-Edouard Jeanneret, Le Corbusier, known as an architect and designer began his work in metal engraving. After being inspired by a professor at the age of 18 he changed direction, moving toward architecture. He was noticed very quickly in his field for his work inspired by Greek architecture and modern machinery. Along with being an accomplished architect he also co-designed a series of furniture that would later be very popular. He was able to combine his architectural aesthetic with furniture, producing a modern timeless design. 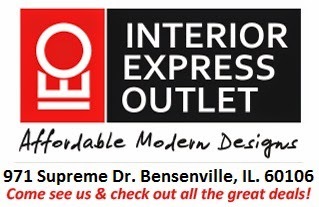 At Interior Express Outlet we understand how popular this style is and how tight pocket books can be. Because of this, we offer, well crafted reproductions of the Le Corbusier style. At affordable prices, these wonderful pieces of timeless furniture can be yours. 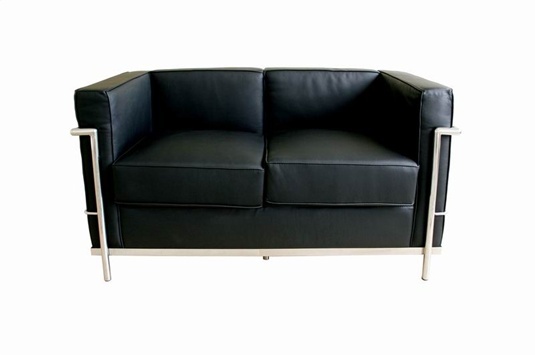 We carry the well known chair, Le Corbusier loveseat and sofa. Biography from Design Within Reach.